Ah, I’m sure most of you are already familiar with Roscoe Dash’s hit song “Good Good Night” but what you’re probably NOT familiar with is Turbo Swag’s sick dubstep remix. Definitely worth a listen if you like banging remixes because this one bangs pretty hard! Roscoe Dash’s song “Good Good Night” is pretty sick already and it’s gotten a lot of play on the airwaves lately. 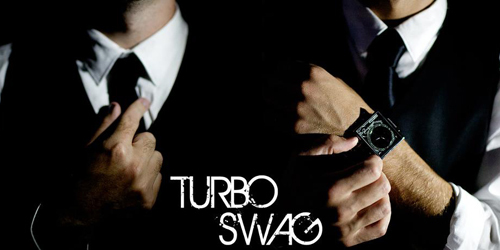 Turbo Swag comes at it with a sick dubstep twist that’s actually pretty banging. I’ll include the original as well as the Turbo Swag version. Check em’ out!